Remember all those brownouts we experienced last week because everyone plugged in their electric cars? No? Oh right, that didn't happen. It still isn't happening. And it's unlikely to ever happen. That's the conclusion of a study by the Natural Resources Defense Council (NRDC), using infrastructure investment data from California's biggest electricity providers. 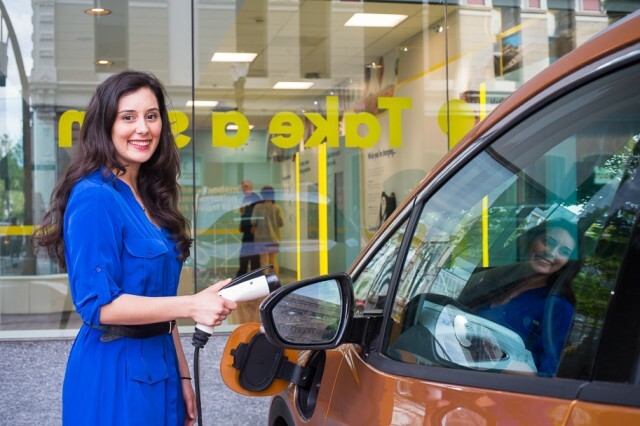 2) Time-of-use (TOU) rates are simple and useful tools for shifting electric-car charging times into periods that are beneficial for the grid. Even neighborhoods with high electric-car penetration were able to accommodate the extra grid load with very minimal investment in upgrading local grid infrastructure. 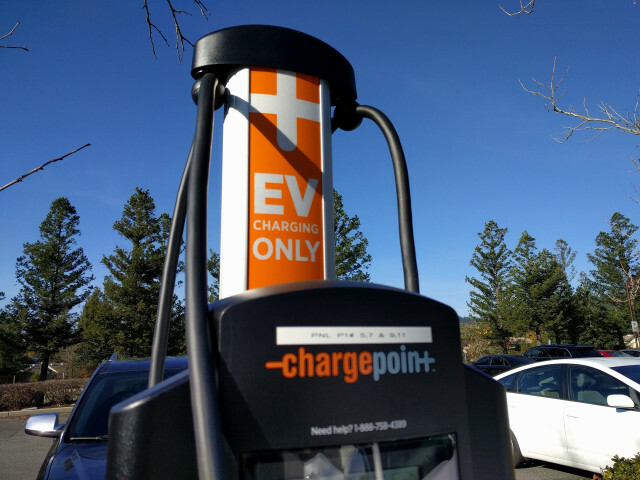 "Of the $5 billion the utilities spend annually to maintain the distribution system, roughly $610,000 was attributable to the need to upgrade it to accommodate EVs," the NRDC wrote. Driving the point home: "That’s about 100th of 1 percent." However, the NRDC warns against complacency. In a future where there are double the number of electric vehicles on the road as there are today, the grid might encounter issues if there's no planning to solve for the extra load. In the meantime, pricing electricity to encourage off-peak charging is a great way for utilities to load balance the system on the demand side without the need to immediately invest in capital expenditures. "We now know in theory and in practice that these rates are more effective than conventional residential rates at incentivizing charging when its most beneficial to the entire electric system," says the NRDC.